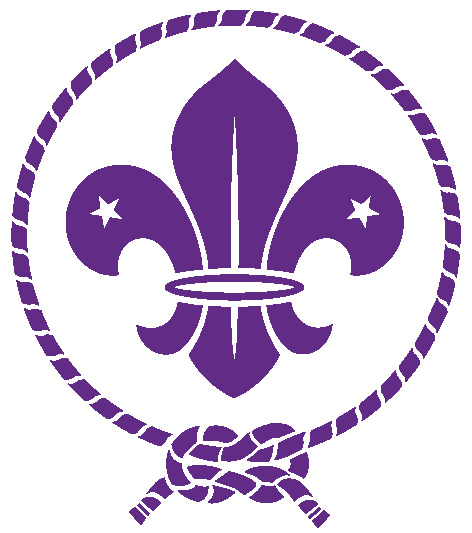 The World Scout Bureau is the secretariat that carry out the instructions of the World Scout Conference and the World Scout Committee. The World Scout Bureau office is in Kuala Lumpur, Maylaysia, with regional offices in six areas around the world: Africa Region (Nairobi, Kenya), Arab Region (Cairo, Egypt), Asia-Pacific Region (Manila, Philippines), European Region (Geneva, Switzerland), Inter-American Region (Panama City, Panama), and Eurasia Region (Yalta-Gurzuj, Ukraine). The small bureau staff helps associations improve and broaden their Scouting by training professionals and volunteers, establishing sound financial policies and money-raising techniques, improving community facilities and procedures, and assisting in marshaling the national resources of each country behind Scouting. 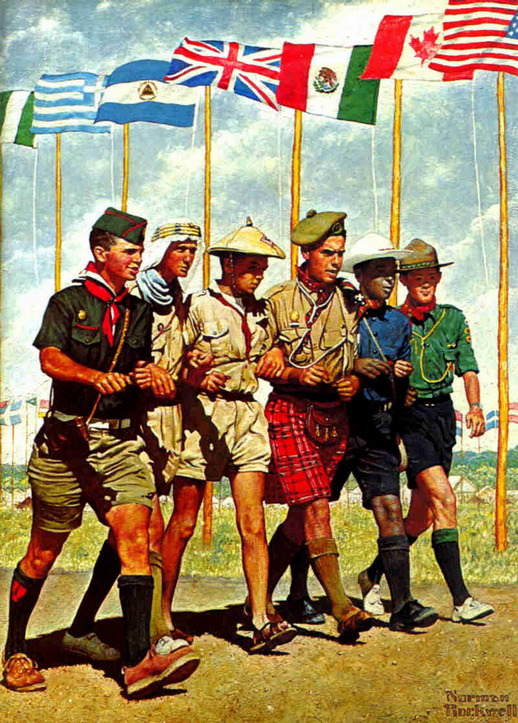 The staff also helps arrange global events such as world jamborees, encourages regional events, and acts as a liaison between the Scouting movement and other international organizations. A major effort in the emerging nation is the extension of the universal Good Turn into an organization wide effort for community development.